A great opportunity for aviation in Australia has been missed with the announcement of the first Qantas Group Pilot Academy. Regional and municipal airports all around the country are starved for investment, and the academy has been seen as having the potential to revitalise at least two stuggling airports with a significant injection of funds. Instead, Qantas has given all that money to Wellcamp Airport near Toowoomba, a privately-owned concern. With private partners involved in the project, the demands for a return on investment will see money flow out of the industry instead of being retained in infrastructure and upgrades that general aviation would have very much welcomed. To make matters worse, Qantas has then appointed a US company, L3 Commercial Aviation, to run the flying schools. Even more money will flow out of Australia. No doubt Qantas has made the best decision for the airline and their private business partners, but it couldn't have worked out worse for general aviation. There is still one more location to be announced, so there is one more airport out there that, quite literally, could be saved by a cash injection. Several councils are crossing their fingers and hoping their airport will be the annointed one. The rumours reaching my office are still heavily in favour of Tamworth. the attendance figures can be twisted to suit a desired dogma. 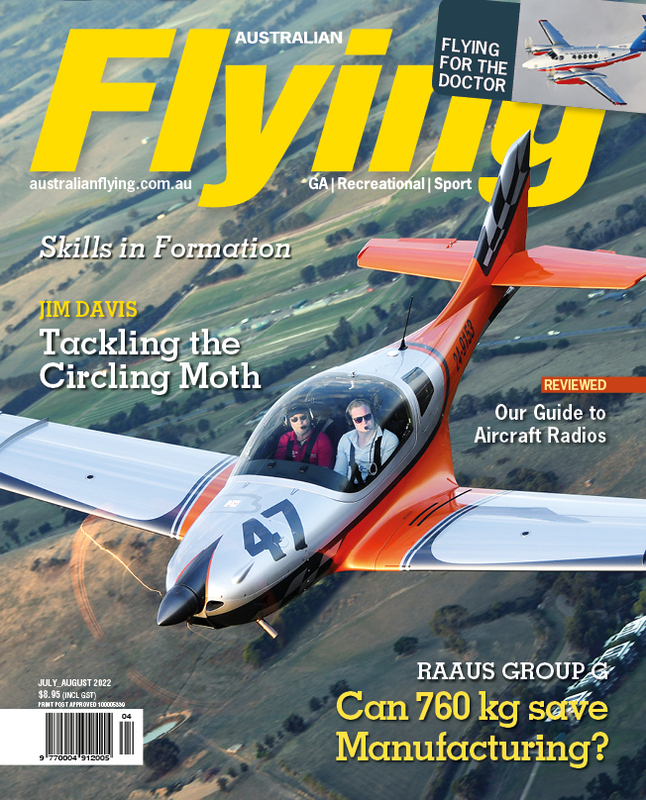 With the political swordfighting between AOPA Australia and RAAus starting to dominate general aviation politics, there was probably always going to be controversy over AirVenture Australia verses Ausfly. AirVenture was held last week in Cessnock, and by any measure, the attendances were well down on the 10,000 estimate given to the council and published on the AirVenture website. But, like any good statistic the attendance figures can be twisted to suit a desired dogma. AOPA Australia sees the result as an indictment of RAAus and the AirVenture concept, touting instead Ausfly at Narromine next month as an event better suited to GA. AirVenture Australia, whilst recognising the crowd was down, was still bouyant at the results of the show. Cessnock City Council has also expressed delight at the outcome, especially for local commerce. So who is right, Peter or Paul? At this stage we have only half a measure, which is no good to assess anything by. Ausfly is in a couple of weeks, which provide the second half of the metrics. However, can we really say with any honesty that comparing attendances at two different flying events is a comprehensive vote for either AOPA/SAAA or RAAus? Flying is a complex activity impacted by a number of different things: aeroplane availability, weather, money, health, regulation, fuel availability, money, money and money. But, in my 33 years of flying, I am yet to see or hear of someone using politics as a reason for going or not going to a fly-in. CASA has unleashed the Part 149 beast. The Manual of Standards (MOS) for approved self-administering aviation organisations (ASAO) is now open for discussion. The MOS is the bible that ASAOs are going to live or die by, and there are some in the aviation community that believe the most likely result is die. The MOS will add cost to administration and you have to wonder if, had this document been available earlier, self-administering organisations would have ever put their hand up under these conditions. We have reached the ASAO PNR, when we have to go forward with self-administration because CASA couldn't possibly take it back; they just don't have the flexibility and are too much constrained by a dearth of innovative thinking. 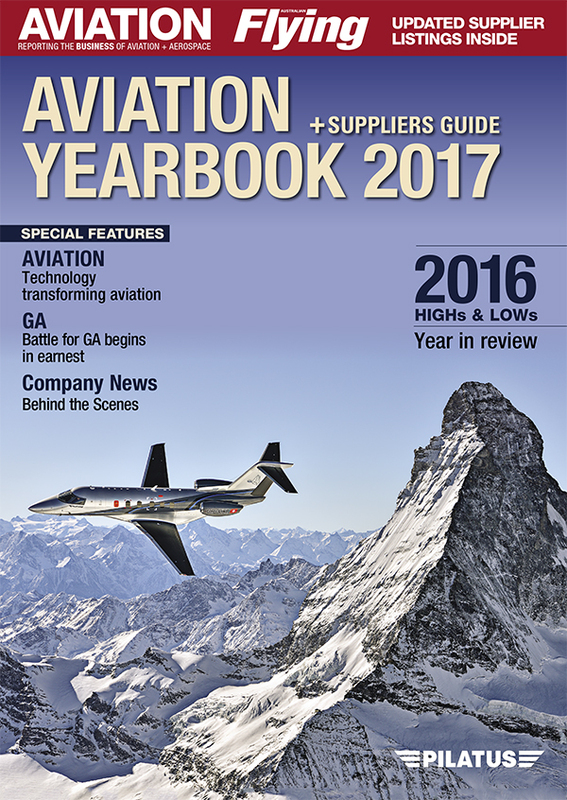 So, the ASAO concept has to work because it is only under self-administration that the general aviation industry is growing. Just to put a banana peel in the hallway, I have heard rumblings from Canberra about a senate inquiry into ASAOs and whether or not CASA is using them to abdicate responsibility. Questions sent to one hard-charging senator have yet to be answered. I'll keep trying to chase this down. Have you given us your thoughts in the representation survey yet? The issue of who is best placed to represent GA in Canberra is tainted with a lot of bias and down-right parochialism, but it seems none of the current claimants to the crown have particularly strong cases. So far, this is being reflected in the reponses we have. 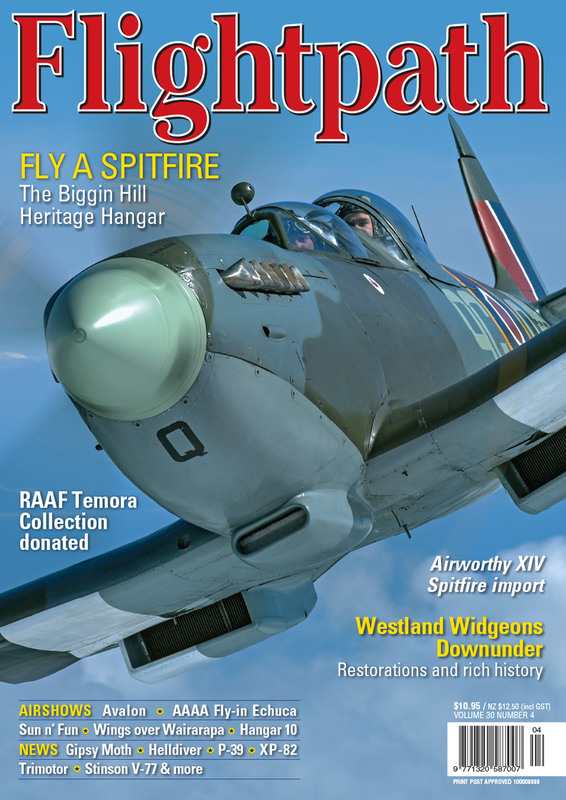 We'd like more to add greater weight to opinions gathered, so please get on and answer the five questions posed, and encourage all your flying mates to do the same. The results will be published for all to see once we're done. There could be a surprise in the making.